Her DIY debut video is a promising taste of what’s to come. South east Londoner Mina Rose makes breezy trip-pop that's reminiscent of Lily Allen, underpinned by the bass-heavy sway of Tricky or Massive Attack. It doesn't sound like much else coming out of the city right now, and her new single "Kingdom," fittingly, is all about carving your own niche: over a slow, creeping instrumental, she asserts that there's no one right way to be yourself. 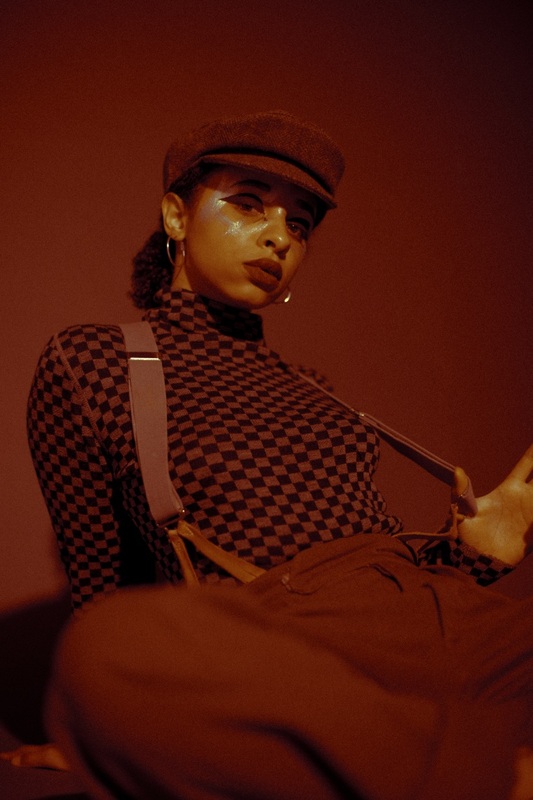 The trippy, intimate video was shot in places that are very special to Mina, including her grandparents' flat, and the Tuttii Fruttii salon in Deptford, south London. "I wanted the video to show the process of breaking out of the mold we think we should fit," Mina wrote in an email, "And realizing that we are able to create our own unique kingdoms as we wish, while also being able to live happily alongside other people who are creating their own kingdoms too. We can all be kings and queens with unique kingdoms that can exist together." Watch it above, and get her Issue 25 EP here.